Anthony “Tony” Schaeffer, 53 of Hendersonville, N.C. passed away on Saturday, March 16, 2019 at the Elizabeth House Hospice Center in Hendersonville, North Carolina after fighting melanoma skin cancer for 7 months. Tony was born in Memphis, Tennessee on Wednesday, October 13, 1965 and was known to his family and friends as “Tom Tom”. Tony attended Tech High School in Memphis where he played the drums in the band. After he graduated he joined Job-Corp in Charlotte, N.C. He then moved to the Hendersonville area in Western North Carolina where he worked for the City of Hendersonville and raised his family. Tony was a pillar in his community and raised his children with their mother, Teressa Burgin, until 10 years ago when he became a single-father. His children Donesha Schaeffer (16), Sabian Schaeffer (14), and Jazmine Schaeffer (12) all of Hendersonville, will continue to reside and be raised by their god-parents Shasta and Jezoar Resper near by. 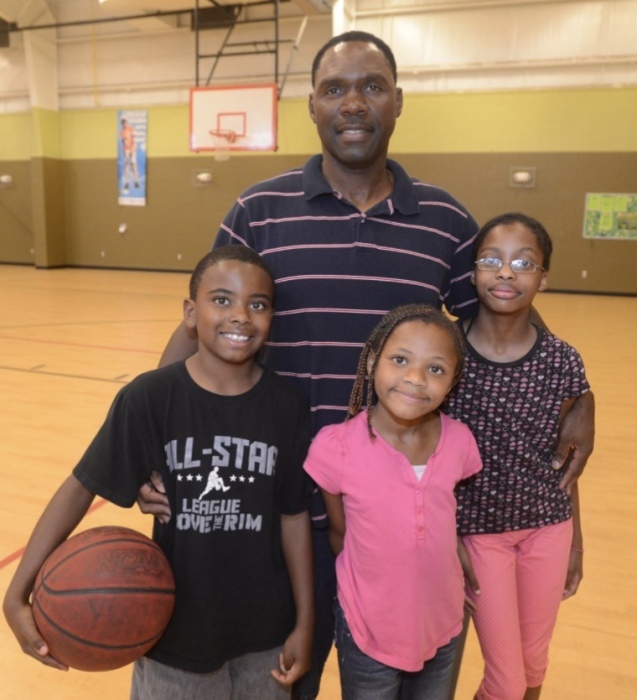 Tony loved being a dad and was very active with his kids and was known for his involvement in all his children’s sports activities. 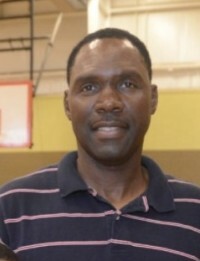 He coached as well at the Boys and Girls Club and the Rec Center. He even played baseball for his job before the children were born. Anthony gave his life to Jesus at a young age. He is proceeded in death by his loving parents Robert and Lottie Schaeffer along with his sister, Sheila Schaeffer all of Memphis, Tennessee. He leaves his beloved children Donesha, Sabian and Jazmine Schaeffer of Hendersonville. His sister, Minister Jackie Schaeffer Young (Marcus), his brother Reginald Schaeffer (Nita); His nephew Co-Pastor, Matthew Jordan Jr. (Missionary Karisa) and two nieces Regina Schaeffer and Minister Markesh Young, of Memphis along with extended family and friends whom he loved dearly. 810 6th Ave. W. Hendersonville, N.C. 28739. Also, we’re asking people to wear blue (Tony’s favorite color) and bring a bottle of sunscreen to raise awareness to the dangers of being exposed to the sun. We will be donating them to the City of Hendersonville where he worked for his crew to use and share with others. Funeral arrangements are being handled by Asheville Mortuary.